Do you need a fun way to teach math to your kids? 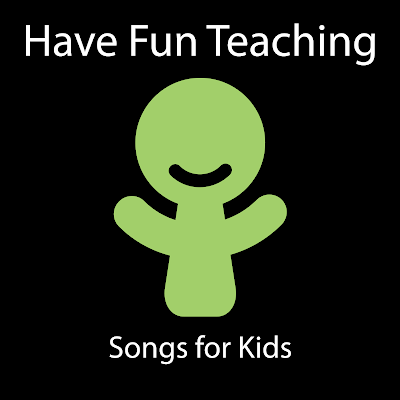 Have Fun Teaching has free Math songs for kids that will help them learn some basic concepts in math. The counting songs are great for skip counting and to practice multiplication. For younger children, you can listen to the Days of the Week Song and the Months of the Year song. These math songs are great for morning songs to get the kids ready for the day and help them memorize the days of the week and months of the year. For intermediate grades, the most popular math song is the Volume Song that will teach students how to find the volume of a 3-Dimensional cube or rectangular prism. Check out the Have Fun Teaching MP3 Downloads section for downloading these songs on iTunes or Amazon.